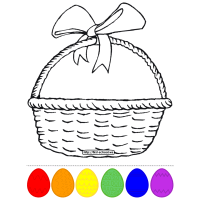 Easter Bible coloring pages are an extension of Bible activities and Easter activities. These are suitable for toddlers, preschool, kindergarten. Featuring from Palm Sunday to the Resurrection with links to the International Children's Bible @ biblegateway.com.. Select with some text or no text version.